Columbia's LCR is an LED industrial striplight with reflectors for narrow distribution and aisle lighting. LCR is designed to light racks, stacks, aisles and low bay locations. The product offers 50,000 hour life at L80 lumen maintenance for many years of dependable service. 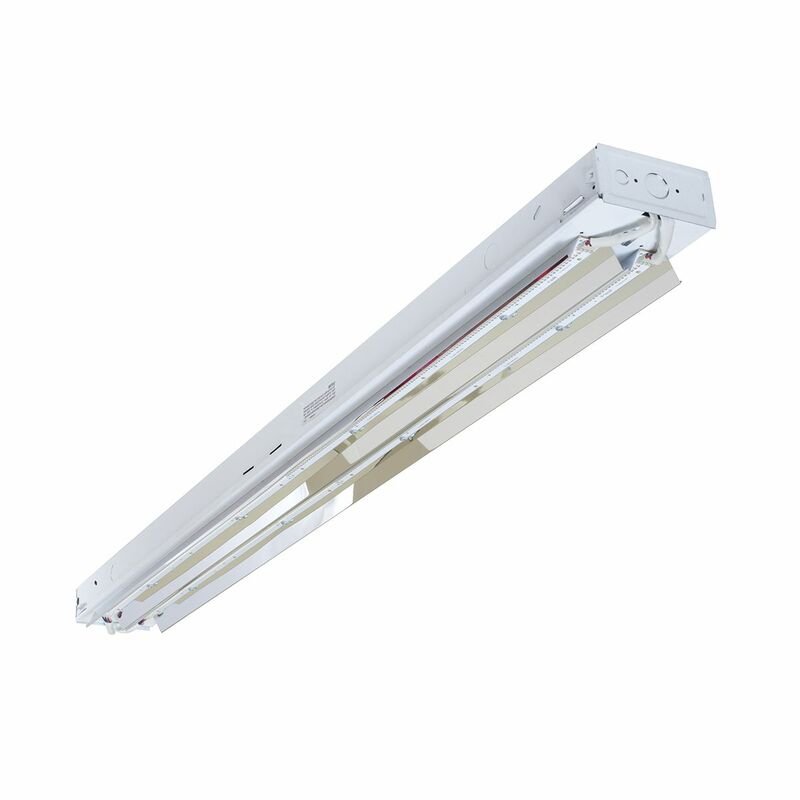 LCR is available in 4' and 8' lengths offering lumen packages ranging from 2,700 to 21,800 with efficacy up to 118 lumens per watt.